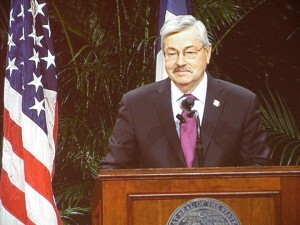 Iowa Gov. Terry Branstad yesterday announced appointments to fill Iowa’s boards and commissions, and executive branch department directors. The following appointees’ terms begin on May 1, 2015, unless otherwise noted, and are subject to Senate confirmation.